Although located in the mountains near the Austrian border, Merano boasts a fantastic climate with the warm weather well into autumn. 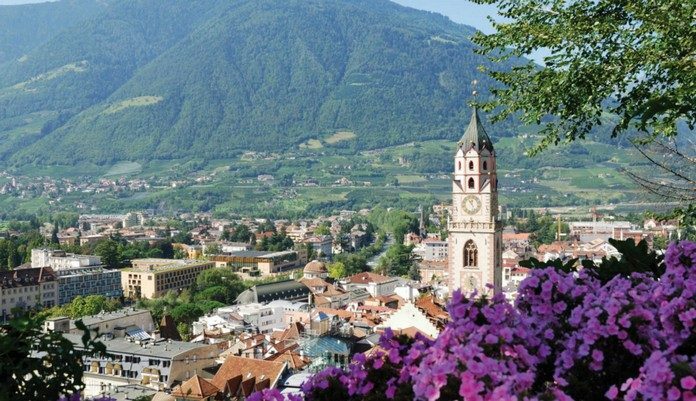 Those looking for a health conscious getaway in Italy take note, Merano has long been a spa town. Click the next ARROW to see the next image!